I would consider Elysian in Los Angeles, as being on that list. The images above are selected from Laurel and Bill’s wedding at Elysian and give you a good idea of what this venue offers. Elysian is a beautiful wedding venue with a number of options to hold your event, it also provides so many fantastic options for photography and ensuring we capture those stunning and unique portraits. Wedding Photography at Elysian is such a joy. 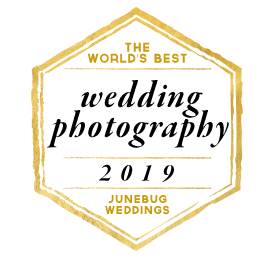 If you decide to work with me as your Elysian Wedding Photographer you will be working with an award winning, experienced photographer who knows the venue and how to get the best out of it.